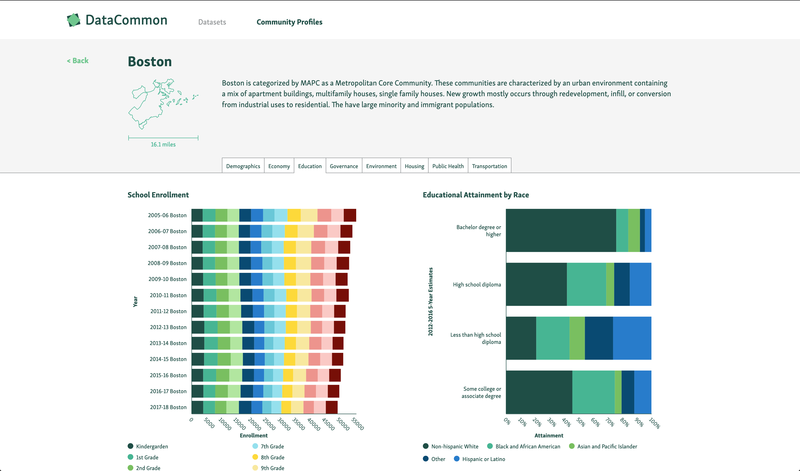 The Metropolitan Area Planning Council's DataCommon is the capstone of our new ETL pipeline. 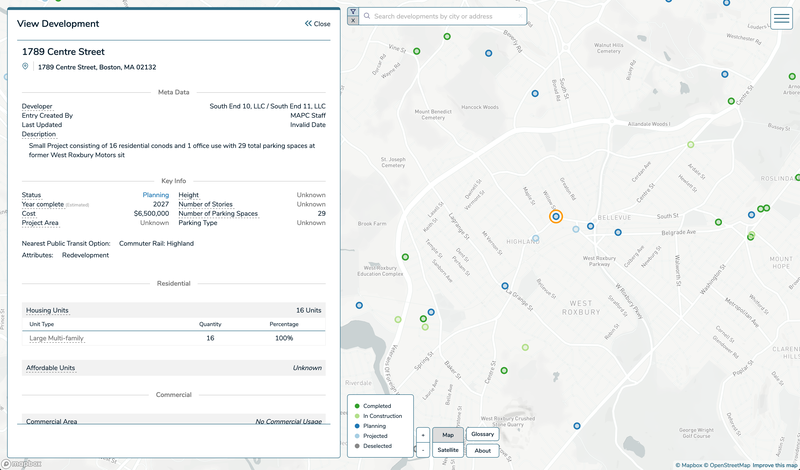 We use this website as both a portal and a reference point for our data claims and services. We provide access to our data as soon as it is updated internally without making any sacrifices to our internal security. 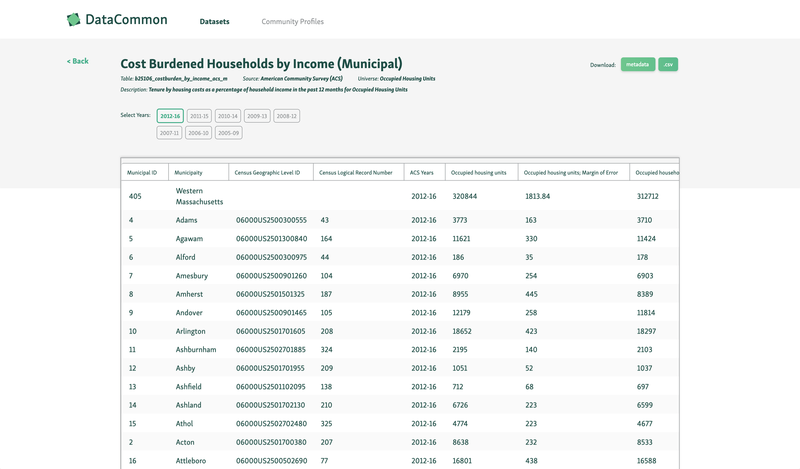 Since we pull from the same datasets to create our data products, we directly reference stakeholders to this website so they can see the data sources themselves, increasing our agency's transparency and accountability. 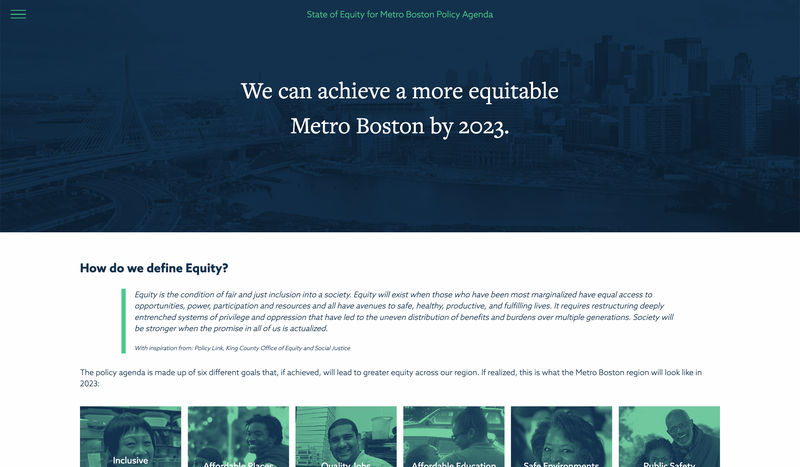 The State of Equity for Metro Boston Policy Agenda website is a living document. 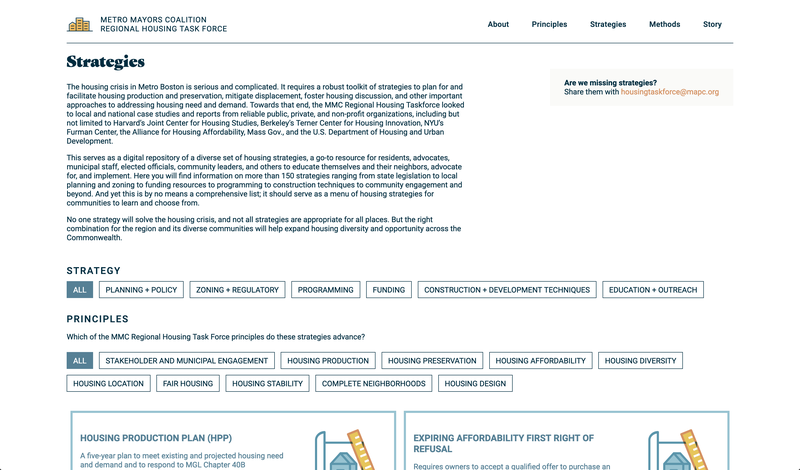 Our team created this as a way of breaking down long-form policy documents into digestable, navigatable web pages. The full document is available on the website, but we break down some core takeways on the indicators page for those who prefer poking at visualizations over glaring down a PDF. 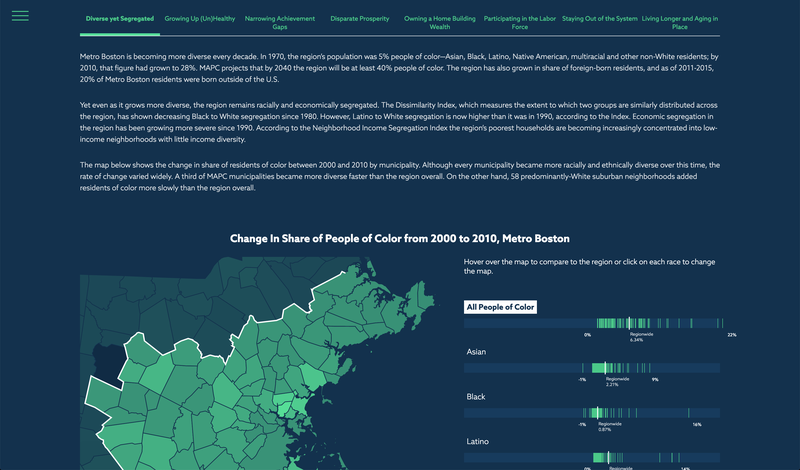 MassBuilds is an APA award winning planning application that crowdsources development data across Massachusetts. 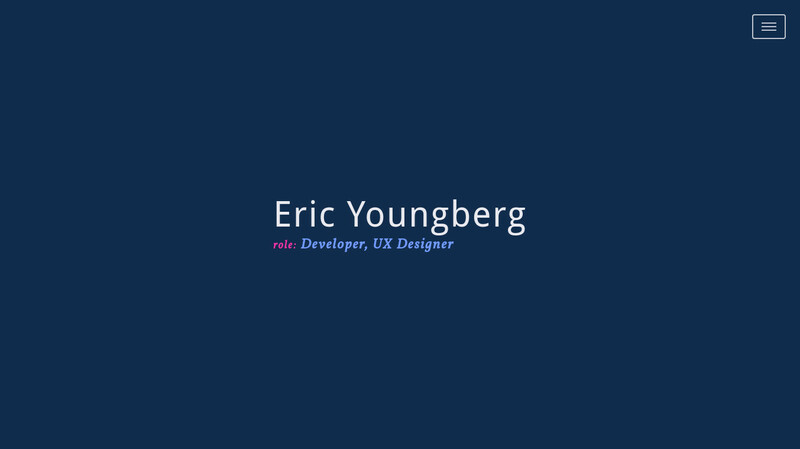 If you want to know more about the development and design process for the latest version of this app, you can read about it here. 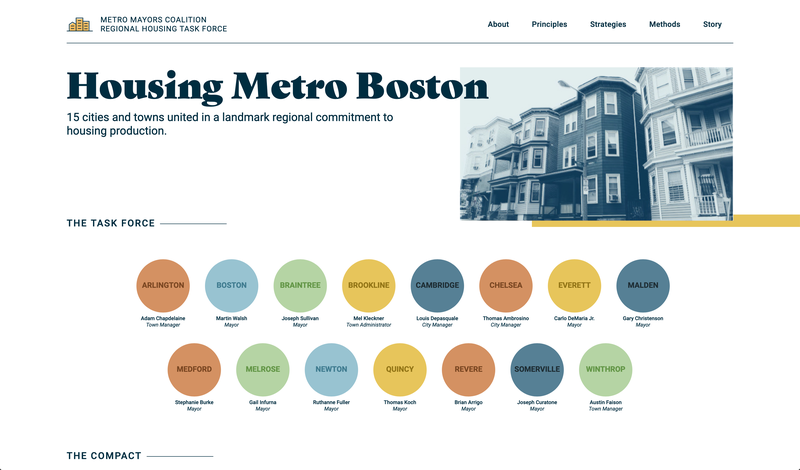 This is a policy piece created to tell the story of the housing crisis that the Metro Boston region currently faces and the fifteen mayors who are taking strides toward amending it. Filled with strategic recommendations and best practices, the public and policymakers alike can understand how the crisis has evolved and ways of mitigating it. 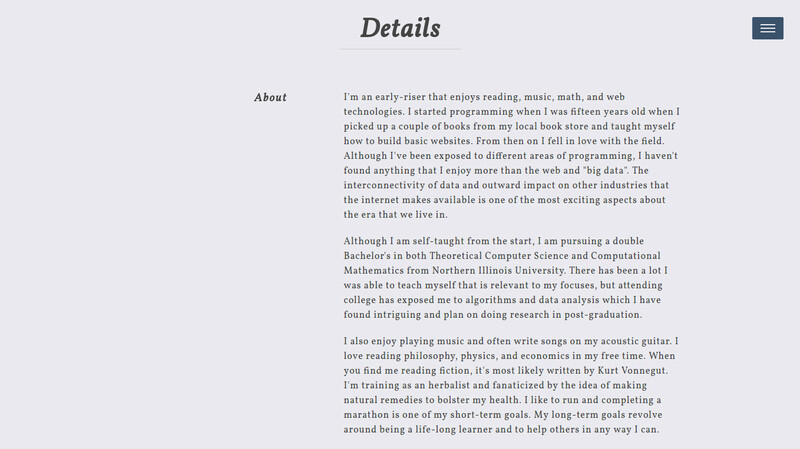 My personal website was intended to simply summarize who I am as a person and what I have been exposed to as a developer. Every design should never be more complex than what the content necessitates which is why I kept this site simple and concise. 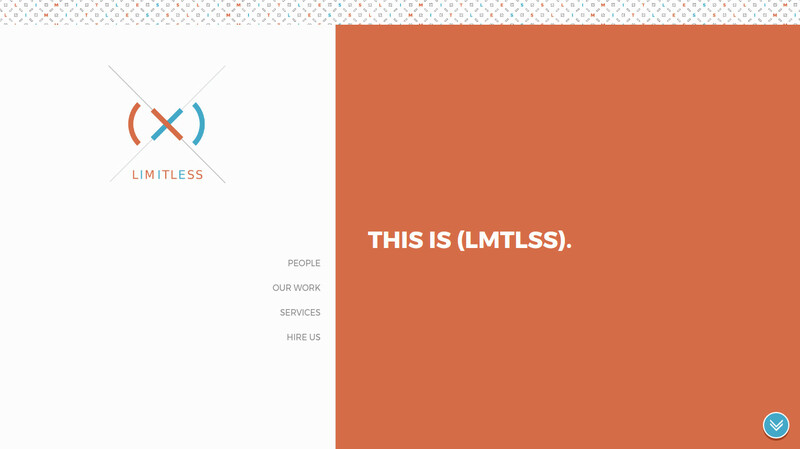 This is a site for a web agency that I started with my talented friend, Kevin Brouillette. 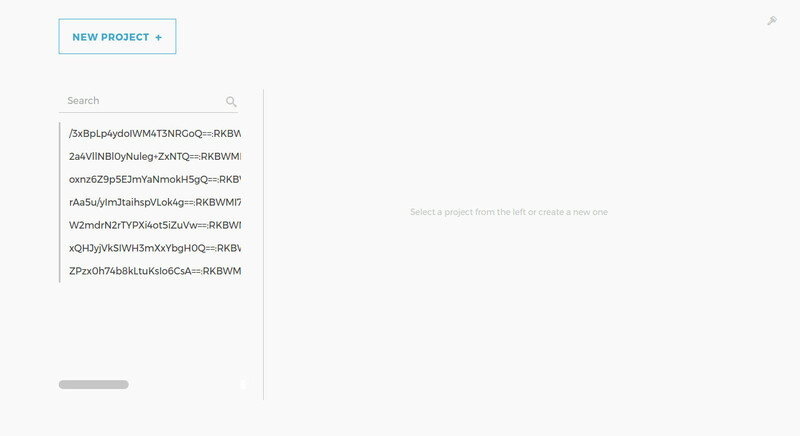 If there is anything in this portfolio I didn't design, then he did. We have been working for businesses in the Chicagoland area since 2009. 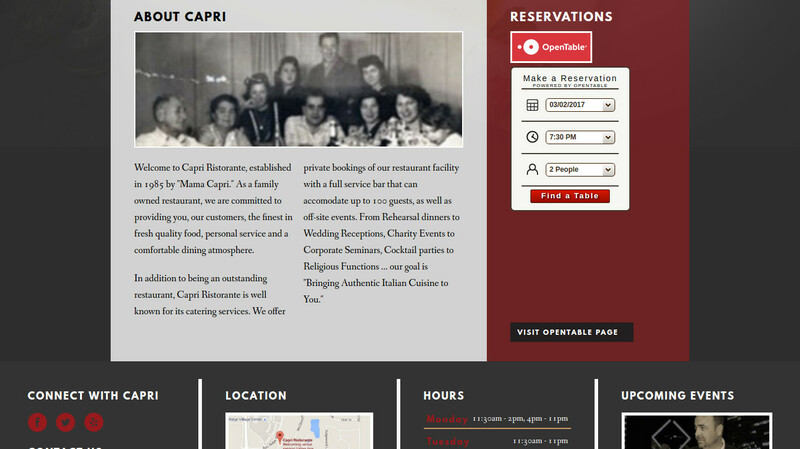 We have performed a range of work for Capri over the years. 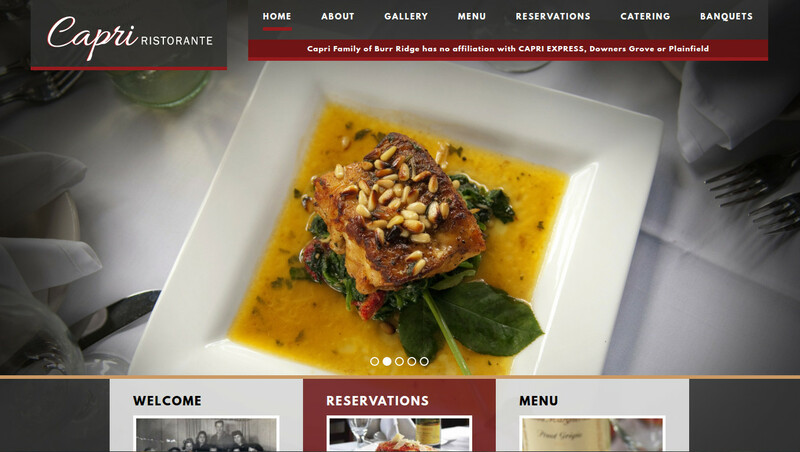 We have been hired to portray their brand across different settings including a catering site and a banquet site. We have worked alongside them to ensure we maintain their distinct atmosphere while adding a modern touch. 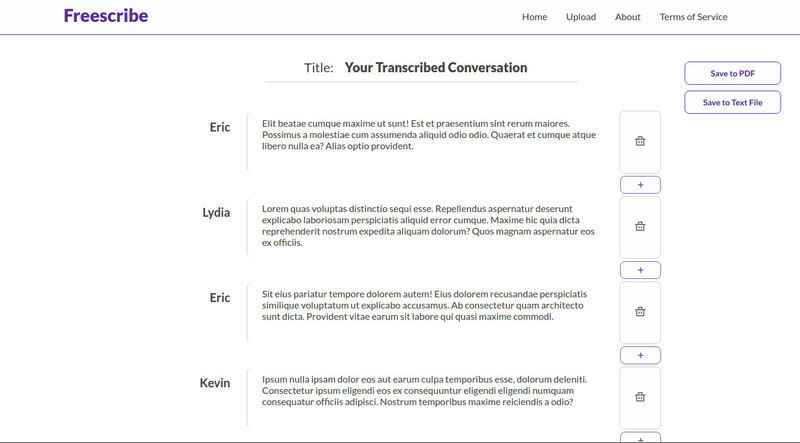 Freescribe was built for an itch that needed scratching. 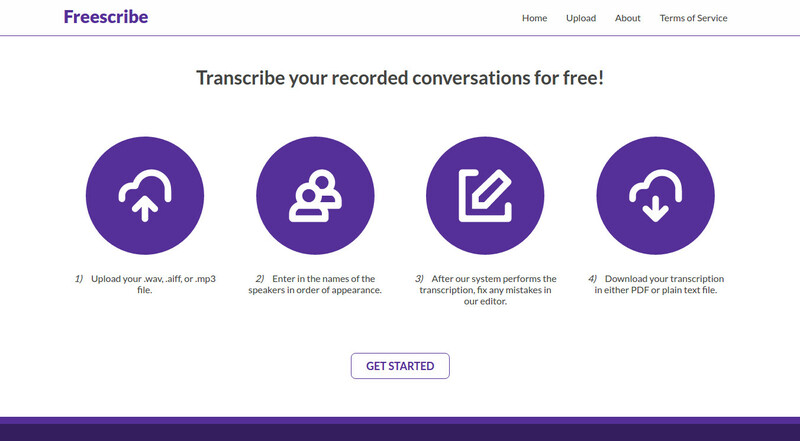 There currently are no free web applications that can provide an annotated transcription from an uploaded audio file. 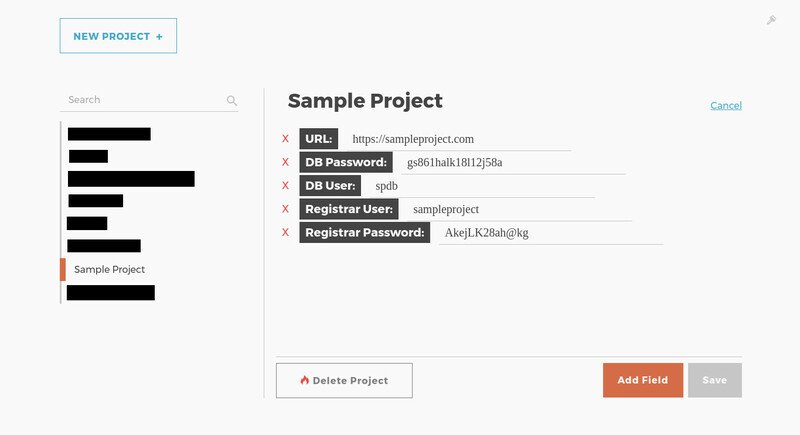 Vault is an internal application that secures private information for each project or client. It provides a centralized way for Kevin and I to keep track of information in a remote yet secure way. It utilizes client-exclusive cryptography; the data is encrypted and decrypted during each session on the client-side which ensures that the data itself cannot be accessed without the proper consumer and key which is given by the user and never leaves the browser. Understandably, I'm unable to share this one. I have much more work that I have either performed in the past or exclusively under private circumstances. This either means the projects are too outdated to show or I don't have permission to show them. Additionally, there is plenty of work I have performed that isn't inherently "visual." I am a programmer after all. 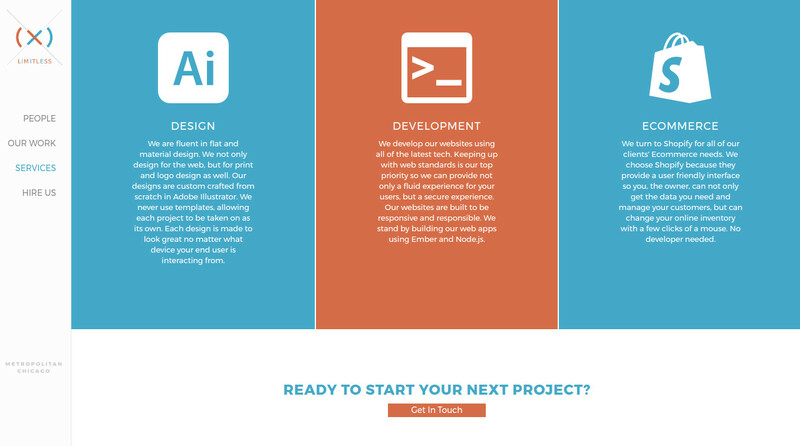 These projects include server and administrative programs that heavily utilize Python and Node.js which are orchestrated into Docker containers. Most of these programs happen to be environment specific.